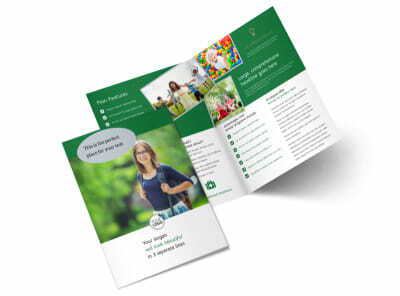 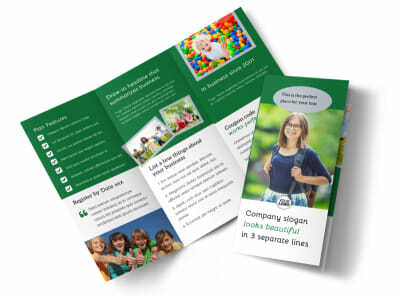 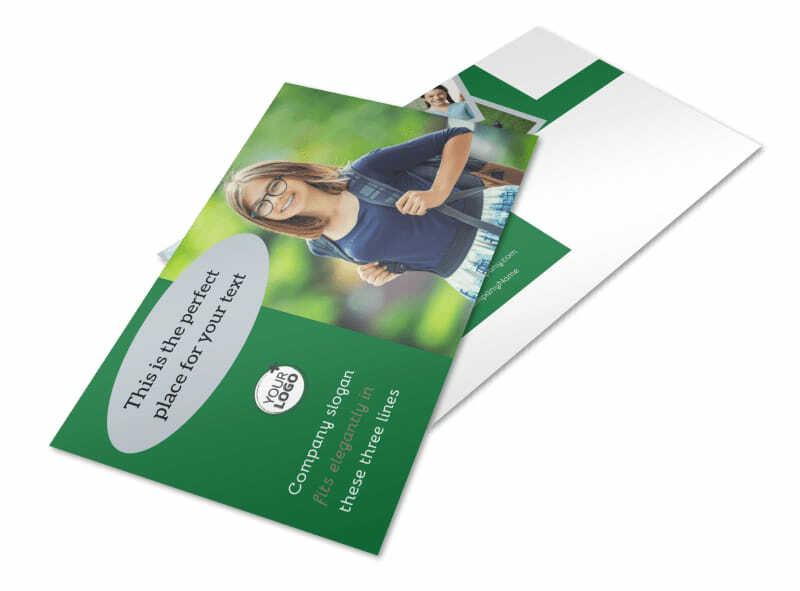 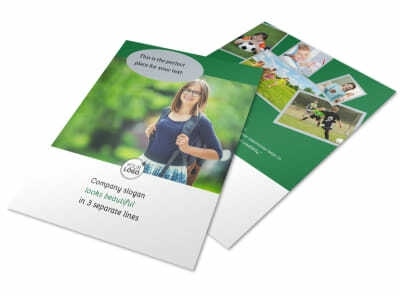 Customize our Kids Health Postcard Template and more! 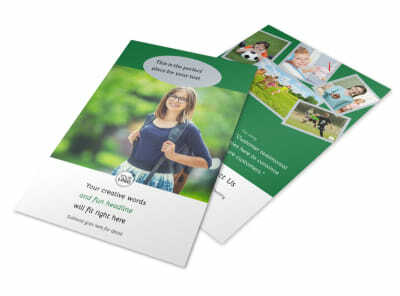 Remind parents of their child’s upcoming checkup appointment with kids health postcards designed using our online editor. 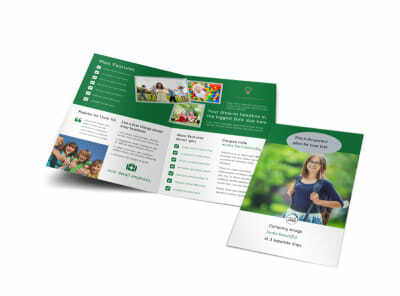 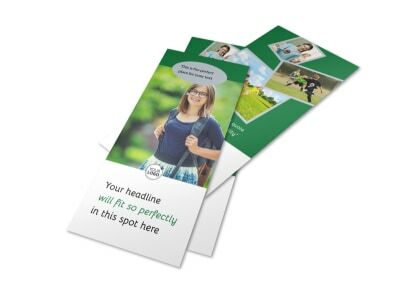 Personalize your chosen template with a bold color theme, images of healthy, happy children, and other elements that make going to the doctor’s look like fun. 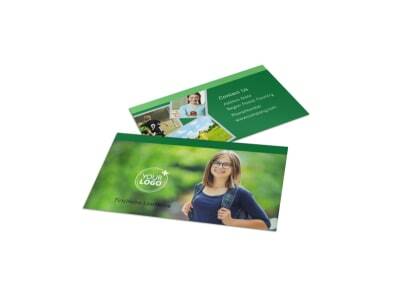 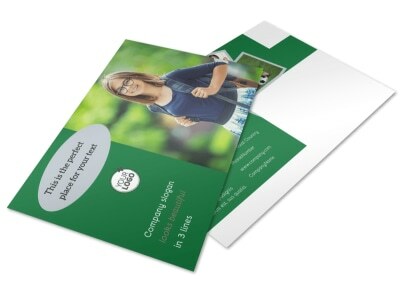 Take advantage of our printing service or print yourself from any location.